The Reva and David Logan Foundation this week granted $100,000 to the nonprofit Protect Our Parks (POP), which recently filed a lawsuit against the City to block the building of the Obama Presidential Center (OPC) in its proposed Jackson Park location. The Logan Foundation, which supports arts, social justice, investigative journalism, and scholarly ventures, largely funded the construction of the University’s Logan Center for the Arts. The lawsuit, which gained unexpected traction when federal judge Robert Blakey allowed the lawsuit to proceed despite the city’s request for dismissal last month, argues that the Obama Center cannot occupy the proposed location because it would effectively privatize legal public lands. Logan Foundation Board Chairman Richard Logan agreed with the suit’s argument, according to a statement quoted in the Chicago Sun-Times. 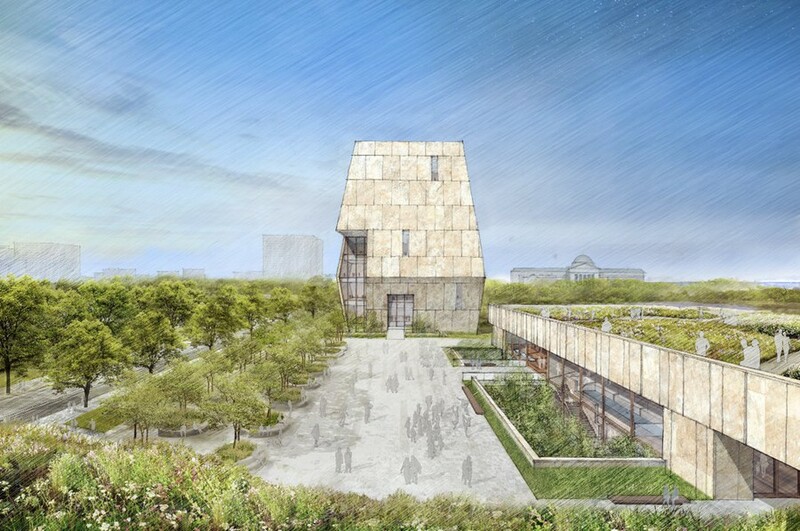 “We believe that this ‘land grab’ is both legally and morally wrong, and that the City of Chicago, the Obama Foundation and their partners need to reconsider their choice of location for this project,” the statement reads. Despite its opposition to the OPC’s proposed location in Jackson Park, the Logan Foundation appears to still support the arrival of the OPC in Chicago. “There are so many sites in the city that could benefit from...opportunities for employment and the neighborhood regeneration without taking public land and destroying historic city parklands,” the statement says. POP president Herb Caplan told the Hyde Park Herald in an e-mail that POP may use the money, labeled as a “general operations” grant, however it sees fit, and that the Logan Foundation has agreed to support the suit in the event of a higher appeal—even if that appeal reaches the Supreme Court. The University has supported the location of the OPC in Jackson Park, though it initially also proposed a Washington Park location. In its 2014 bid to host the OPC, the University said that Jackson Park, out of other proposed sites, would provide the University a large amount of control over the OPC’s development because the University owns greenspace and dorms surrounding Jackson Park. Under the current schedule of the lawsuit, this round of hearings will begin in late April, with pre-trial information presentations on April 19.